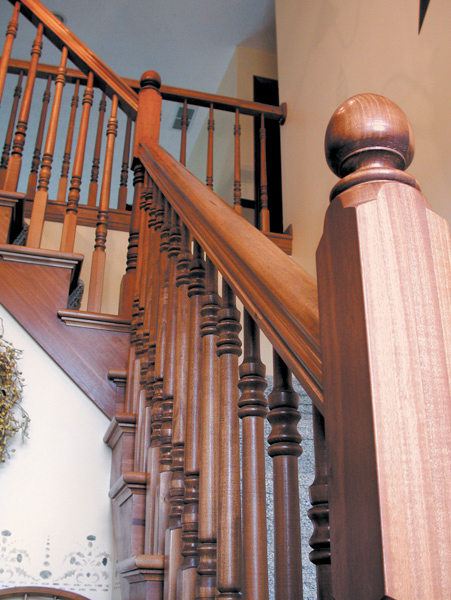 Oak Pointe manufactures beautiful balusters in an array of sizes and wood species. Balusters are sometimes called a spindle(s), picket(s), or stair stick(s). Changing the style of the baluster can change the entire look of the space, whether it is a home, business, or other property. 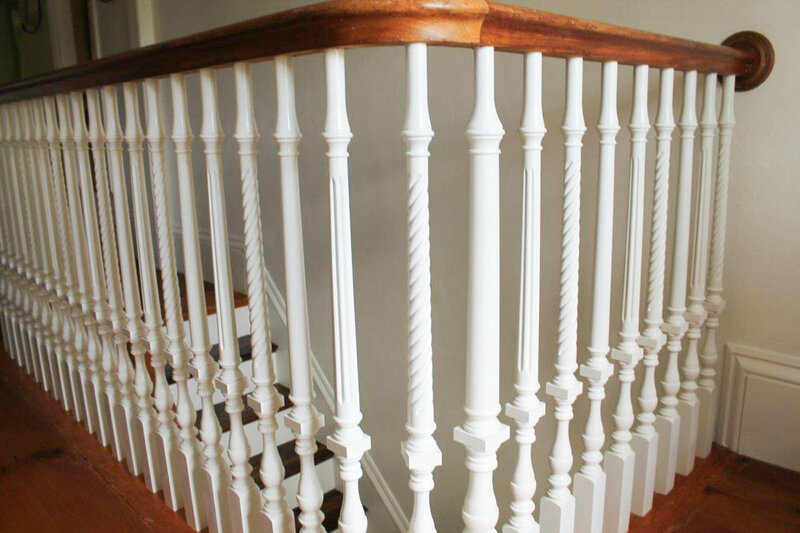 Balusters are often lathe turned, in either round, square, or octagon. In addition to the wood species choice, the baluster can be oriented on the tread either raked (3 length style) or level (5 length style). 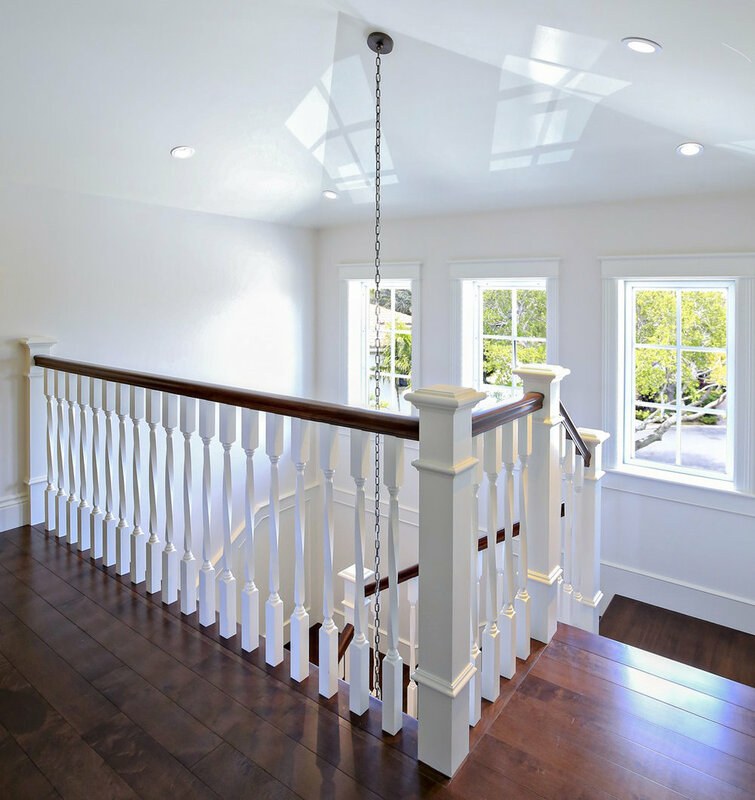 Balusters are created with a pin top or square top and sometimes with a round top & bottom. The base can be round, square, or octagon and the standard sizes are 1 ¼”, 1 ¾”, and 2”. Sometimes wood species can be mixed within the same balusters (i.e. Avenue i Series). Mixing stainless steel and wood can also bring a unique and contemporary look (i.e. Malta Series). Balusters can be simple to ornate by adding milling options.